Considering running an eco conference, then you need to consider getting the venue right, working out if it’s a live-in conference or day visitor experience or both. So, what does Gymea have going for it, to support your next eco conference? If you dreaming of running an eco conference, or are in the planning stage of running one, then there is a significant chance that we will have some serious overlap in our personal and organisational intentions to make a serious contribution to improving the chances of Human Sustainability. If you’ve bothered to read to here, then the chances are that I wrote this page just for you, and if you are anything like me you know that the best way we can make a difference to ourselves, our family, our neighbourhood, our country our world is by doing something about it and working with like minded people and organisations to co-create tangible solutions and stuff that helps illustrate and enable the way. Here at Gymea we are all about synergising, synchronisity and co-creation, as it’s our experience that when we work WITH the universe and not against that we can get SO much more done, and that’s important when you have a significant challenge and a material agenda. 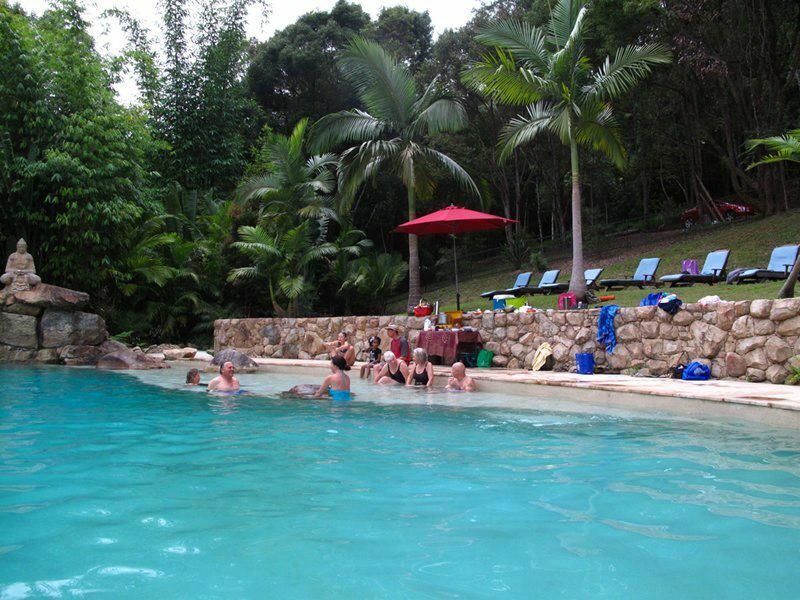 Set in lush rainforest surrounds, the Gymea Eco Retreat & Spa residential retreat centre provides guest and hosts with the perfect environment to compliment a transformational eco conference experience. 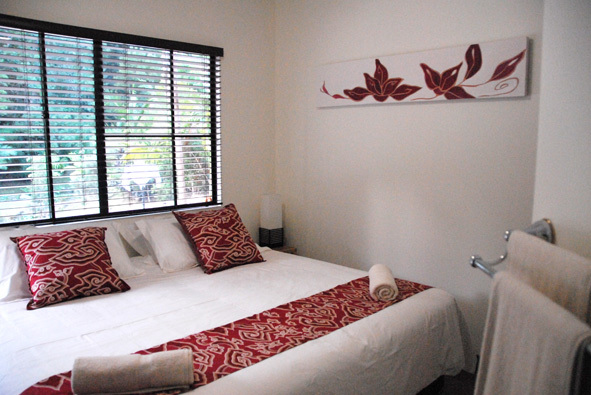 The eco conference centre offers 20 Eco Deluxe double rooms, which are all equipped with luxury 5 star eco inner sprung latex topped single or king beds. All bedding, manchester and room furnishings have been carefully selected to meet biodynamic or organic certification standards. Each room includes its own shower and toilet. All rooms comfortably accommodate 2 singles or a couple giving us a capacity to accommodate up to 40 people in our eco conference center. Set in lush surroundings, the Healing Spa compliments the eco conference center offering guests with a sauna, steam-room, plunge pool and contemporary hydrotherapy spa experience. 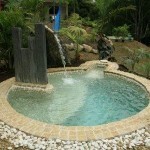 TheHealing Spa also offers a range of certified organic facial, body treatments and massages. “The Octagon” offers eco conference guests with a large 220m2 and versatile Hall with perfect for eco conferences and meetings. The Octagon offers enough room to seat up to 200 participants – maybe more. We currently have about 120 seats in the Octagon with a further 100 in the Dining area… The space also has wonderful acoustics perfect for a range of uses from teachings, yoga, creative workshops and performances. Just to give you a sense the floor space is large enough to comfortably have 100 plus people lie on the floor together. Outside the Octagon has covered verandas, providing eco conference organisers and guests with additional undercover options. Its elevated position offers wonderful views of Mt Warning and a great feeling of space. 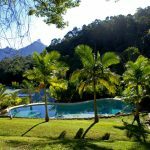 The eco conference centre also include a 20m long resort style swimming pool which enjoys incredible views of Mt Warning and the valley. 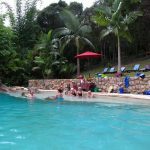 The magnesium swimming pool is up to 12 meters wide and 3 meters deep, the pool offers a mixture of shallow and deep zones providing swimmers with a range of paddling, sitting and swimming options. 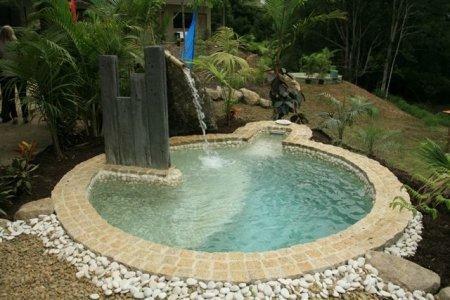 Benefits of the magnesium mineral pool include feeling & tasting like fresh water and environmental friendliness. Research suggests that 65% of the world’s population is Magnesium deficient and studies have proven that absorbing Magnesium through the skin (transdermally) is one of the most effective ways for the body to maintain healthy levels of this important mineral. Magnesium shields our cells from heavy metals such as aluminium, lead and mercury. Ref: Cabot, S Dr 2007, Magnesium: The Miracle Mineral, WHAS, Camden, NSW, Australia; Sircus, M Ac.OMD, 2007, Transdermal Magnesium Therapy, Phaelos Books, Chandler, AZ, United States of America. The sustainable / eco conference is complimented by a generous (40m2), well equipped commercial kitchen. The kitchen is well organised and has ample space and amenity to support the preparation of wonderful food for large groups. The equipment provided in the kitchen includes: 2 x commercial stoves & hot plate, 2 x large ovens, stainless steel benches, sinks and industrial dishwasher. The Kitchen is well ventilated and also offers plenty of refrigeration capacity. We have half a dozen amazing catering partners who can cook incredible, delicious, supportive and nutritious food for your eco conference, and we would be delighted to put you into contact with them, or with a number of them so that you can make your choice. Naturally many of these guys have a preference to cooking with Organic produce, both meat and veg, even vegan and gluten free ~ as you’d expect! Our sustainable retreat / eco conference centre offers a spacious inside and outside dining experience that caters for up to 80 / 100 (at a squeeze) seated guests. The dining facilities include two main servery areas, ample crockery, cutlery and seating arrangements to support retreats and large gatherings. Please contact us to discuss your group’s specific requirements. 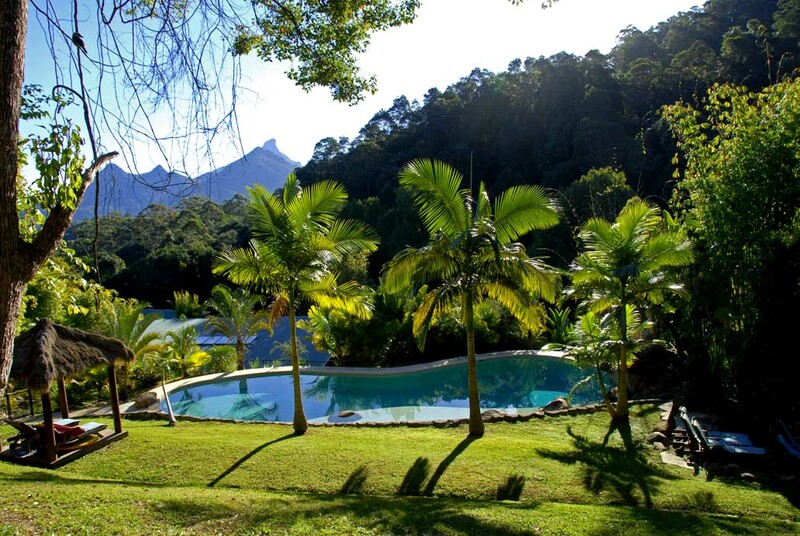 Situated on 46ha (113 acres) of secluded and naturally undulating rainforest the eco retreat centre grounds offer guests and visitors with range of outdoor options ranging from exploring the property on foot, finding a secluded space for some inner contemplation, swimming or relaxing by the pool or simply enjoying the stunning views of Mt. Warning (Wollumbin) and the surrounding vista. We are located 35 minutes from Coolangatta (Gold Coast) airport, 40 minutes from Gold Coast, 50 mins to Byron and less than 2 hours from Brizzy. 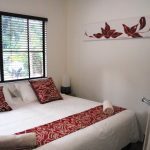 There is a good shuttle service from the Gold Coast airport to Gymea, so access is not an issue, and many of our retreats enjoy visitors from interstate, NZ and OS. Did I say that we are seriously committed making a difference in all things eco? Obviously we would be (genuinely) delighted to have a chat with you and discuss how we might be able to package an eco conference offering. Obviously (again), if you are one of our first eco conference guinea pigs then we will be able to offer your some great incentives to give us a go and co-create a cracking eco conference… You also can refer directly to our pricing page. I’m getting excited… If you want to chat to me, my name is Stephen Armytage, and you can contact me via for more information about how we might create a package so that you can host your eco conference here at Gymea Retreat Eco Retreat & Spa. Please contact me/us on our enquiry page.